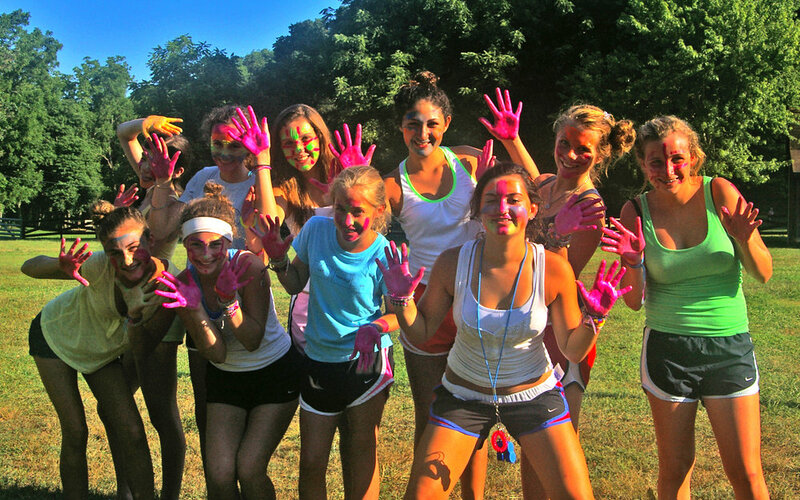 Since 1946, generations of memories have been made at Camp Taum Sauk. Set on 150 stunning acres along the Black River in the heart of the Missouri Ozarks, Camp Taum Sauk is a summer experience like no other. 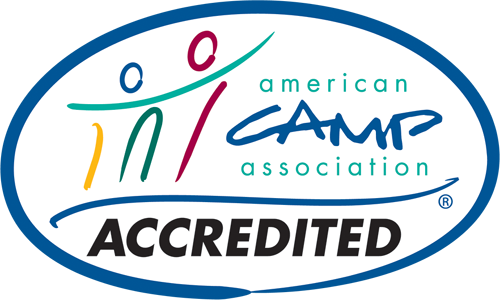 A relaxed family atmosphere, coupled with a “safety-first” approach and selection of activities that are as extensive and varied as any in the country, continue to bring generation after generation of camper to Camp Taum Sauk. Bright, sunny, days, and crisp, starlit nights set the stage for an awesome array of fun that is as varied as the geology of the Missouri Ozarks. 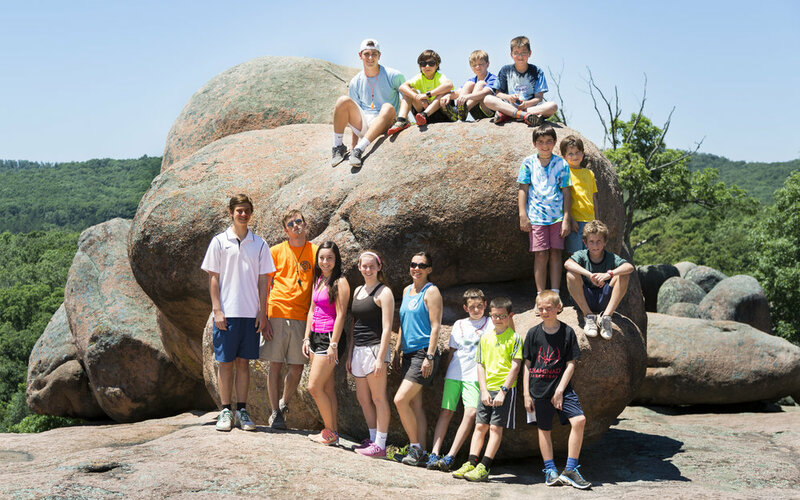 Rock climbing, hiking, horseback riding, campouts, repelling, and our famous High Ropes Challenge Course, are just some of the land-centric activities that take advantage of Camp Taum Sauk’s gorgeous terrain. And, like each and every one of our activities, all are carefully supervised by our expertly skilled, trained, and supportive staff. a heavy emphasis on safety. A number of Missouri’s outstanding natural wonders are in close proximity to Camp Taum Sauk, including Johnson Shut-ins, Elephant Rocks, Big Spring, Taum Sauk Mountain and Mina Sauk Falls. Day trips and overnights within these beautiful settings deliver experiences that few camps can offer, and few campers can forget. And what better way to cool off than our spacious, sparkling pool. Swimming is a daily activity at Camp Taum Sauk, where campers have recreational swim time and receive individual instruction from Red Cross Certified instructors. Speaking of water, set on a gorgeous, one-mile stretch of the crystal clear Black River, campers get to enjoy canoe trips, rafting, pontoon floats, tubing, paddle boarding, kayaking, snorkeling, beach parties and even zip lining into the river. Talent shows, trips into town for ice cream, campfires, movies, carnivals, dances, hayrides, and just a chance to catch up and unwind with great friends are just some of the highlights that bring another memorable day at Camp Taum Sauk to a close.